Jay-Z's documentary Fade to Black captures the moment when Kanye played Jay this track for the first time, making his case that it was the perfect track for a man on his way out of the rap game. He was right. 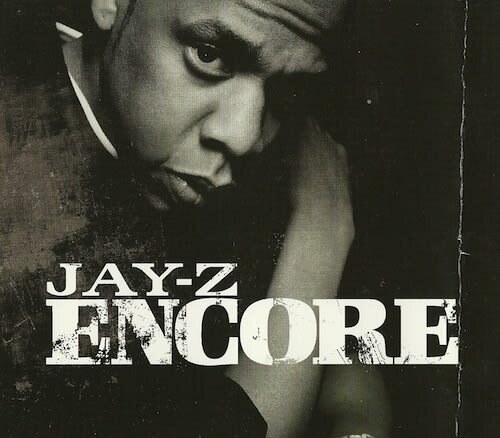 The triumphant cut made it from the studio to The Black Album, and then to a sold-out Madison Square Garden, where Jay used it to bid a temporary farewell to his music career. Those horns and and persistent drums carried it the entire way.